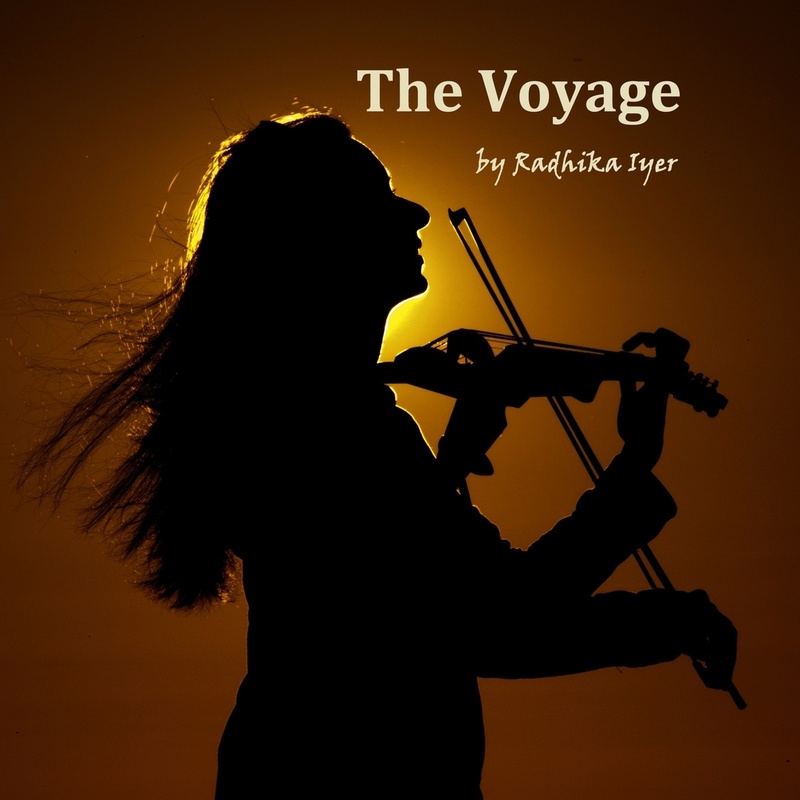 THE VOYAGE is the debut album of California based composer and violinist, RADHIKA IYER. 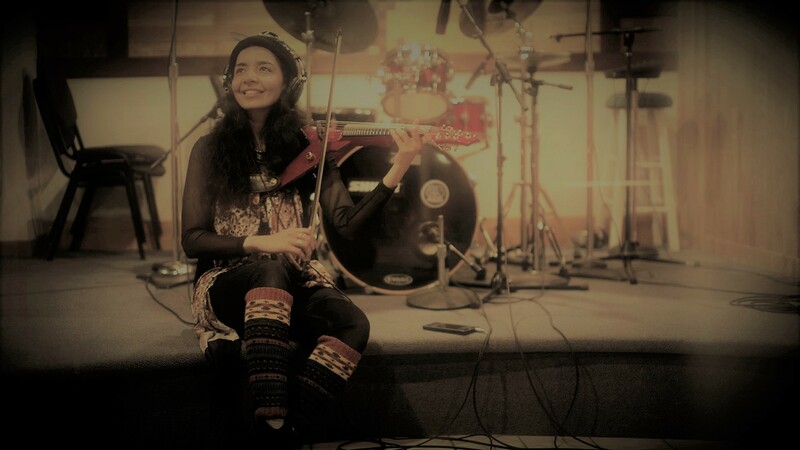 With a fusion of Progressive Rock and Contemporary Jazz, the music on the album introduces Radhika as a modern string player performing her music on a fretted 7-string electric violin creating new soundscapes with her revolutionary musical concepts. 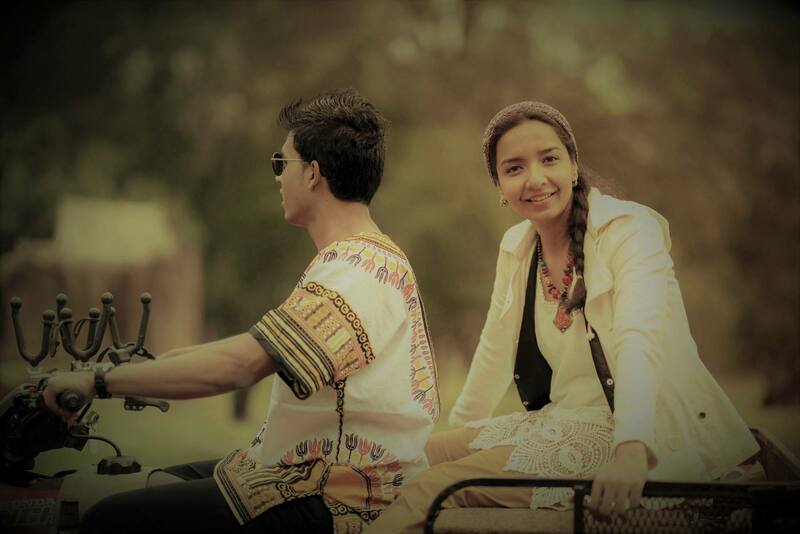 The Voyage was conceived by Radhika Iyer as a symbol of her timeless musical journey both metaphorically and empirically. 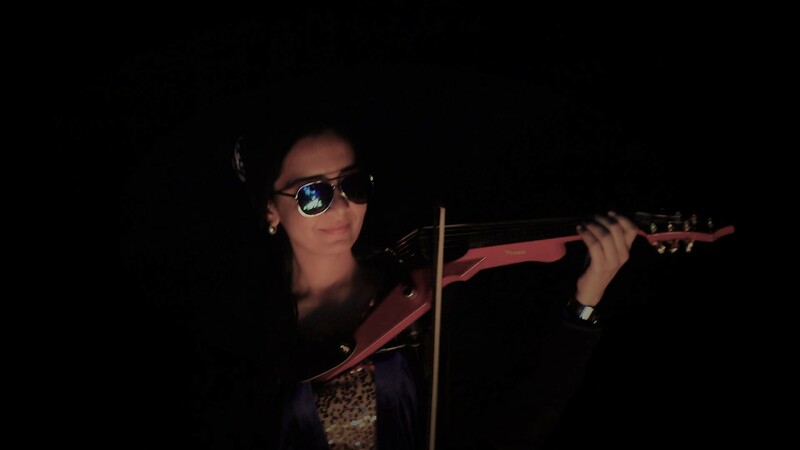 On the album, Radhika pioneers a new archetype in the world of string playing and progressive instrumental music. 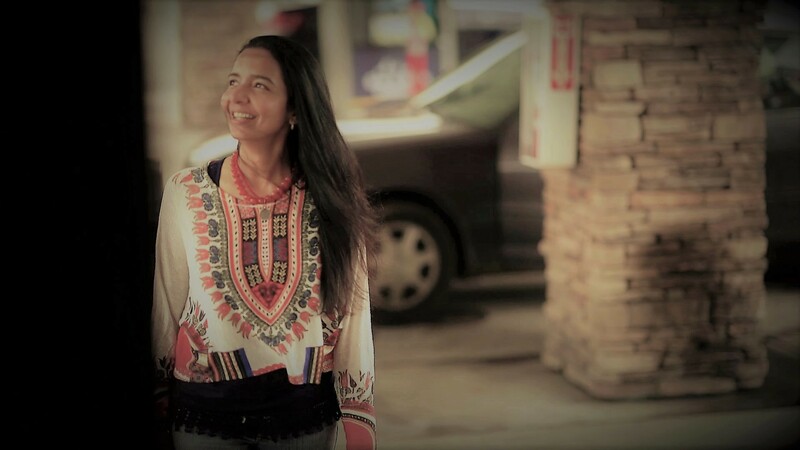 Elegantly combining eclectic Indian scales and articulations in her compositions, her music embodies a continuous movement between explicit and implicit references to world genres like Jazz, Folk metal, Afro-cuban, Western classical, Latin, Funk, Progressive Rock and more. 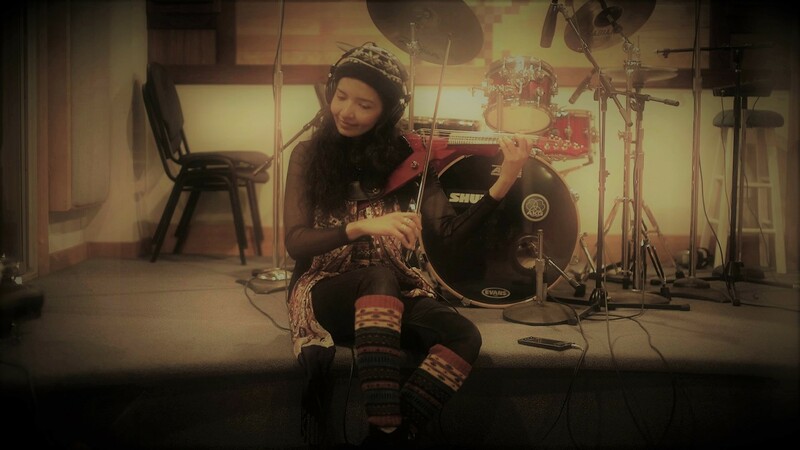 Her compositions are novel and progressive; with an inherent subtlety that make her music accessible to musicians and music lovers alike. Given its novel landscape, the musical idea behind the songs can be found at Radhika Iyer (The Official Website) within The Voyage gallery. 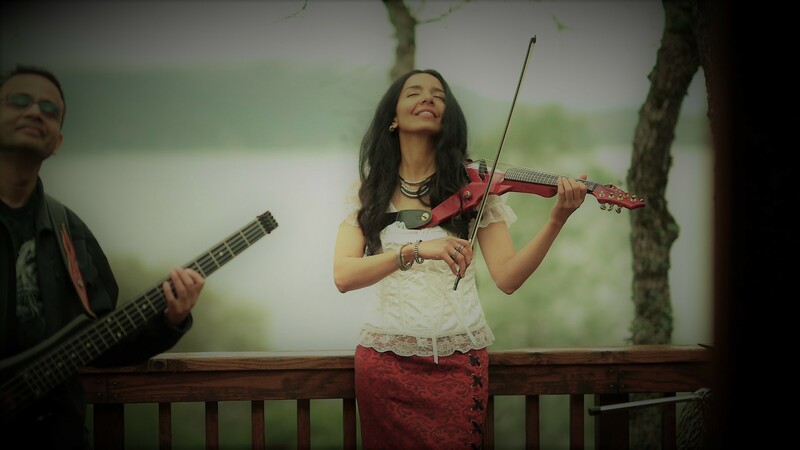 This production is a result of a remote collaboration between Radhika and her co-artists where Radhika takes a non-conformist approach to the musical arrangement; holistically envisioning all the parts, but conceiving and recording the violin lead first with the other instruments being aesthetically carved around the lead. The 6 songs were composed in about 4 weeks and the entire production took about 5 months..
Vinod Ananth is a California based guitarist and song writer. His prominent styles include Progressive and Alternate rock in addition to traditional Rock, Pop and Metal. 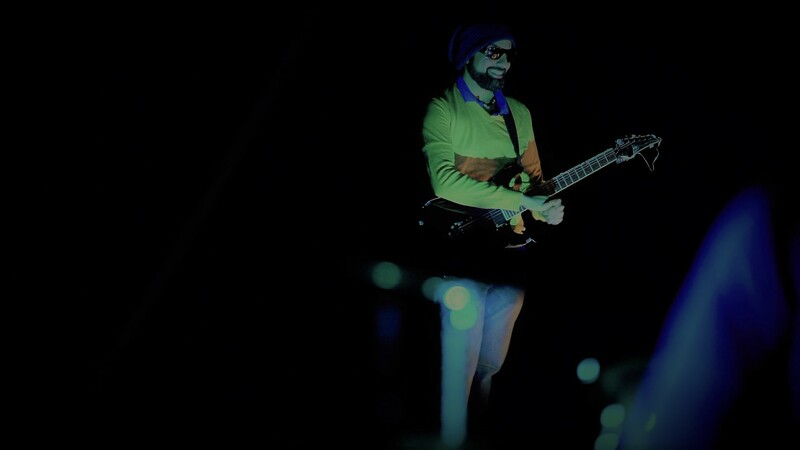 In this album, Vinod presents a unique perspective on how chords and leads can be conveyed within scale boundaries, especially in the context of Indian modes used in this album. He intuitively and artistically shapes his sonic space around the violin and bass, and brings an impeccable aura of completeness to the musical arrangement. 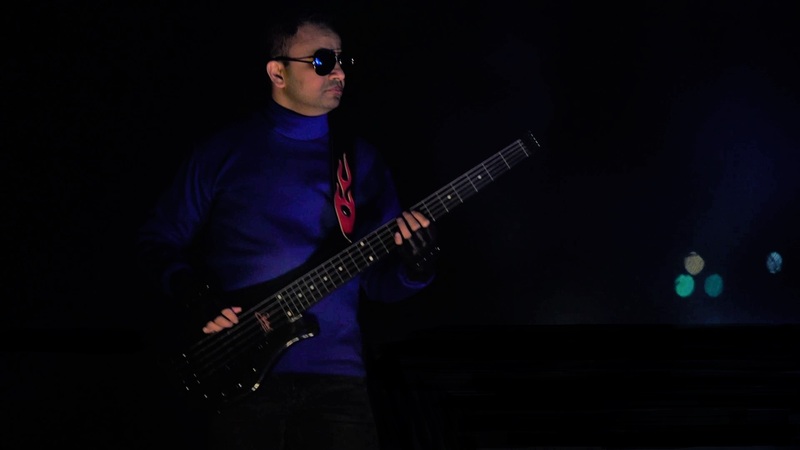 Pankaj Kanth is a bass player and song writer from the East Coast. His primary style is influenced by Rock and Metal. In this album, Pankaj puts bass playing on a new pedestal and defies its rhythmic confinement to a few chord based notes. 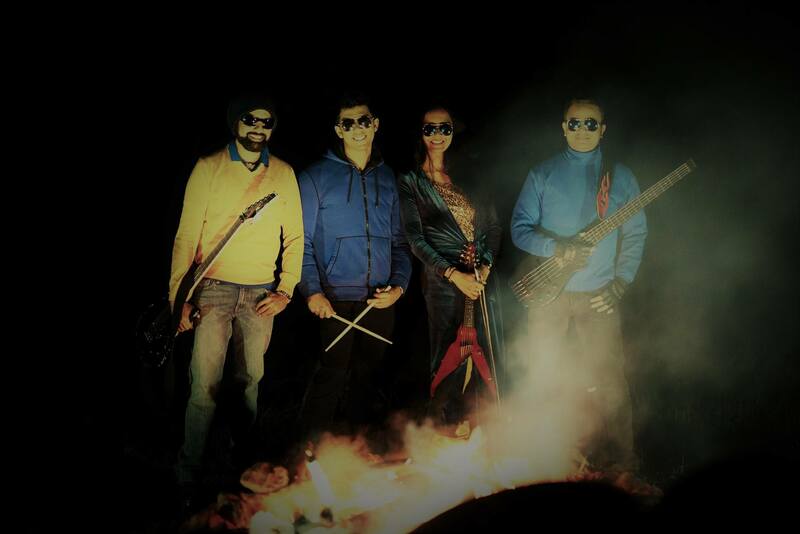 Infusing rhythmic intricacies with melodic counterpoints, Pankaj elates bass playing to new heights. 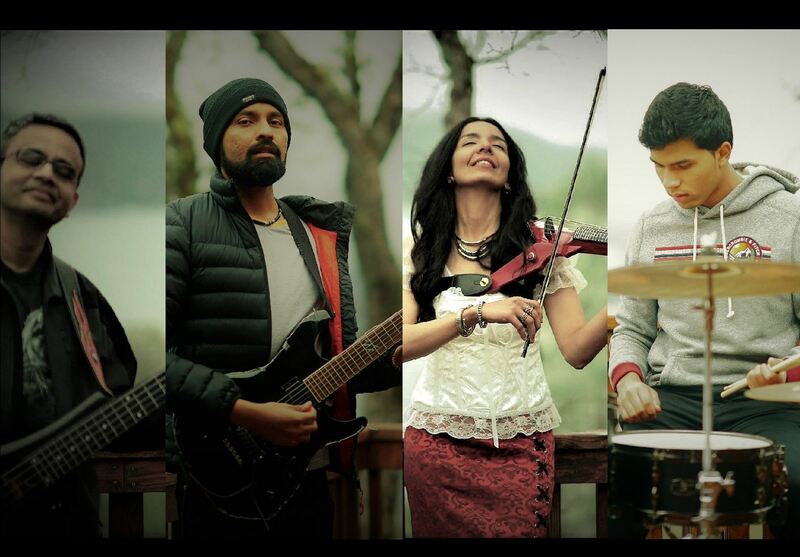 Varun Das is a prodigious Jazz drummer, guitar player and song writer from the East Coast. 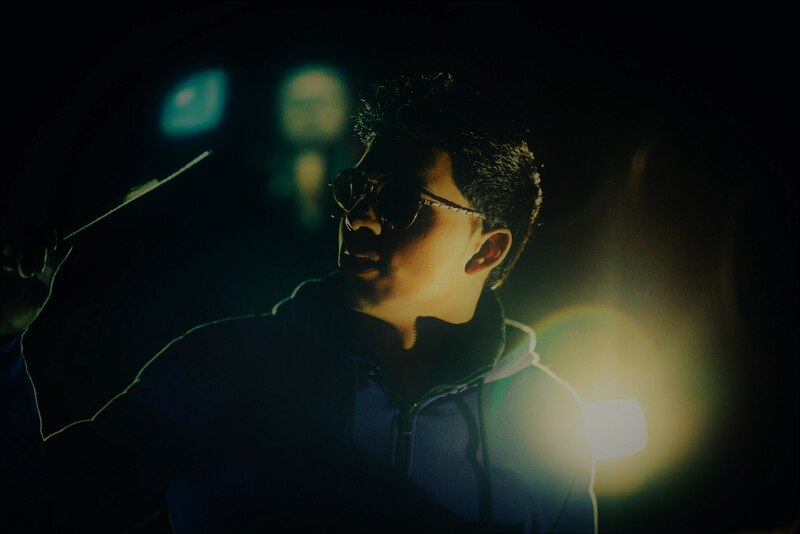 Having trained in many other percussive styles like Rock, Metal, Latin and Afro Cuban, Varun brings immense versatility to the percussive aspect of this album enabling flawless execution of the juxtaposition of rhythms, polyrhythms and counter rhythms within the melodically dynamic landscape.